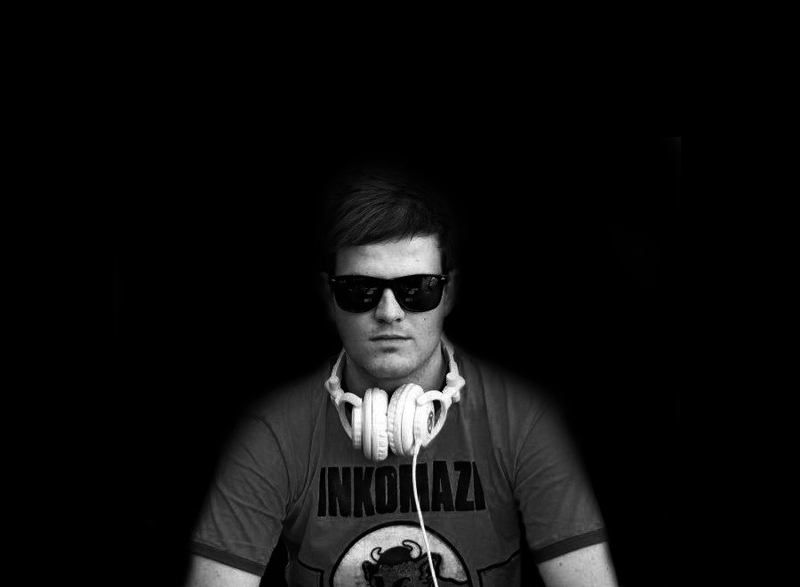 Potchefstroom, North West Province born Bryce Clarke aka DJ Ankle Tap found his passion for entertainment at the age of 17 when he started DJ’ing at high school events. While studying Psychology and Communication at the University of Johannesburg, DJ Ankle Tap joined UJFM, starting as a DJ on the graveyard slot before moving onto midday, then finally, the breakfast show. YFM caught hold of the Tapmaster, and in 2012, he hosted ‘Strictly Tap Nights’ as well as ‘The Warehouse’, and in 2013, he opened the doors to the best mansion in Mzansi, the Tap Mansion every weekday at 12pm. He is now rising and tapping every weekday from 6am- 9am.